Vintage goodness at the November TVM. Scenes from the November TVM. 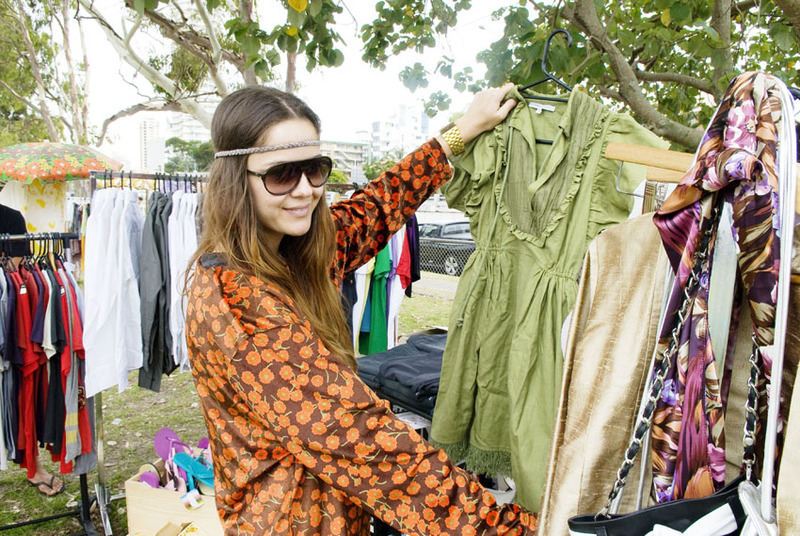 The innagrual TVM, held at Burleigh Heads State School showcasing nine stalls from local designers and vintage buffs.